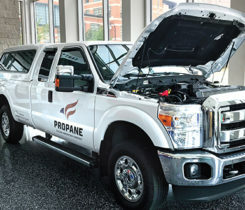 What retailers should know about the current conversation surrounding propane autogas, how to break into an expanding market. 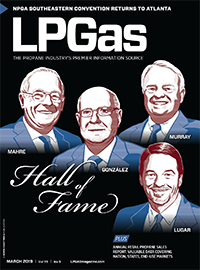 Some industry members have spent the last year exploring how propane could capitalize on funding being made available as a result of the Volkswagen settlement. 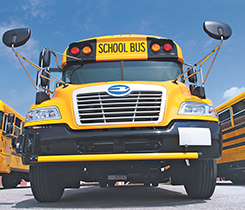 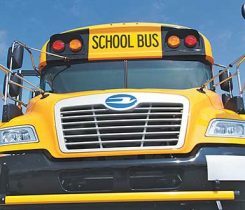 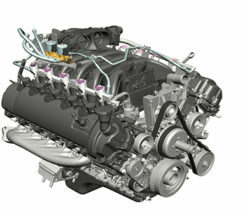 Roush CleanTech developed a propane autogas engine for class 4-7 vehicles and Blue Bird Type C buses certified to a lower nitrogen oxide level. 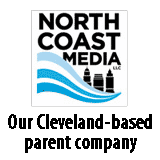 NPGA’s Phil Squair discusses the Volkswagen mitigation settlement and how it could be a huge opportunity for the propane industry. 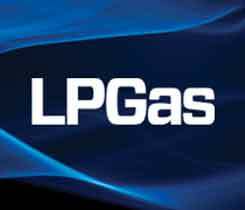 Volkswagen’s emissions-violations settlements could put propane on fast track.